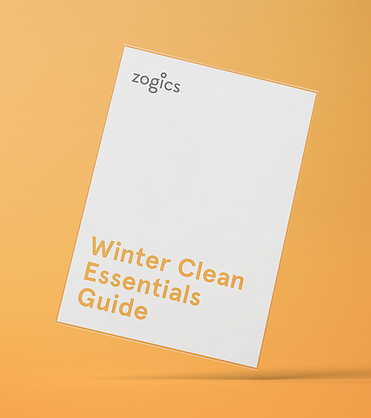 This winter clean guide will help you make sure your facility is fully protected this winter. Enter your info to view and download the free guide. Simple!